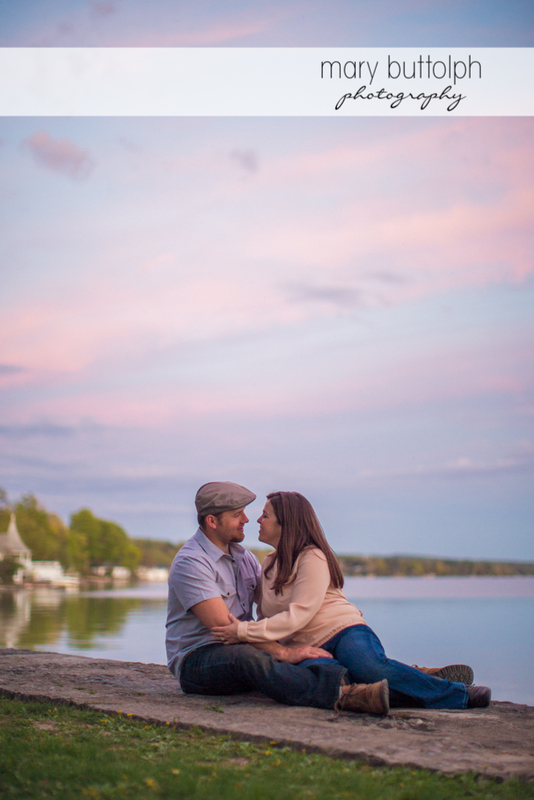 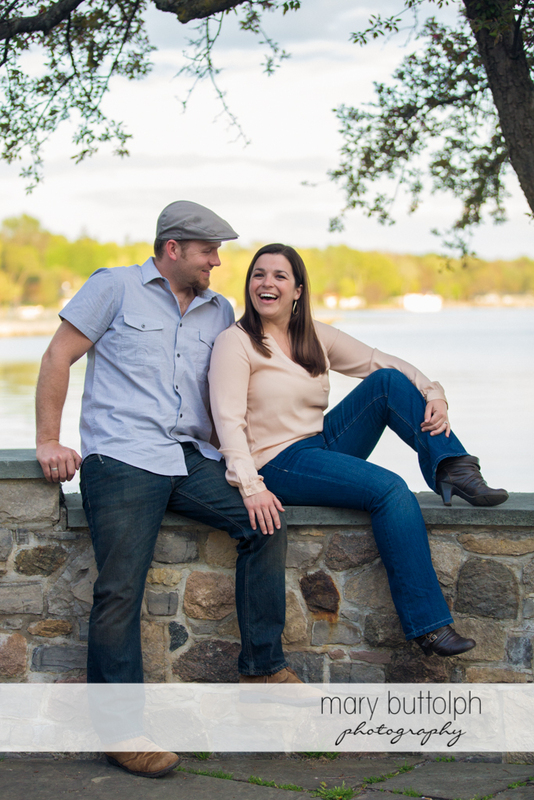 Amy and Joe are a cool and very down to earth couple that love living in Skaneateles and enjoying the outdoors. 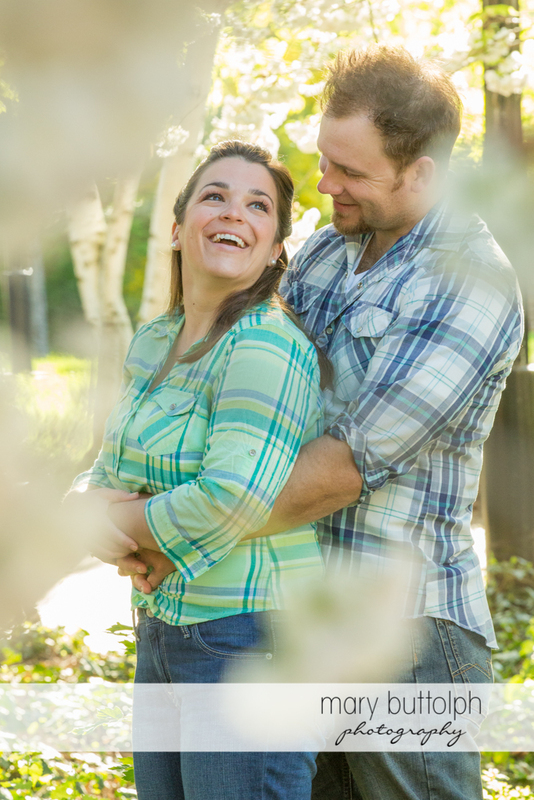 Their October Mandana Barn wedding is sure to be a stunner while showcasing their earthy style and love of bluegrass music! 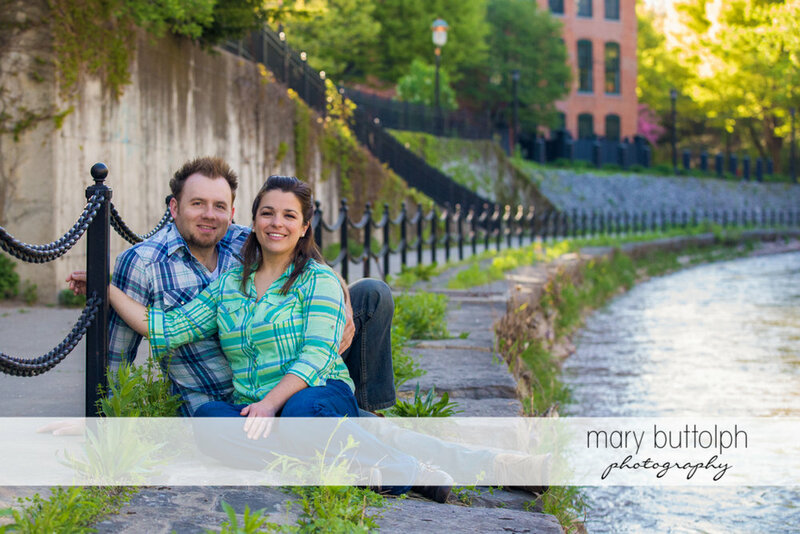 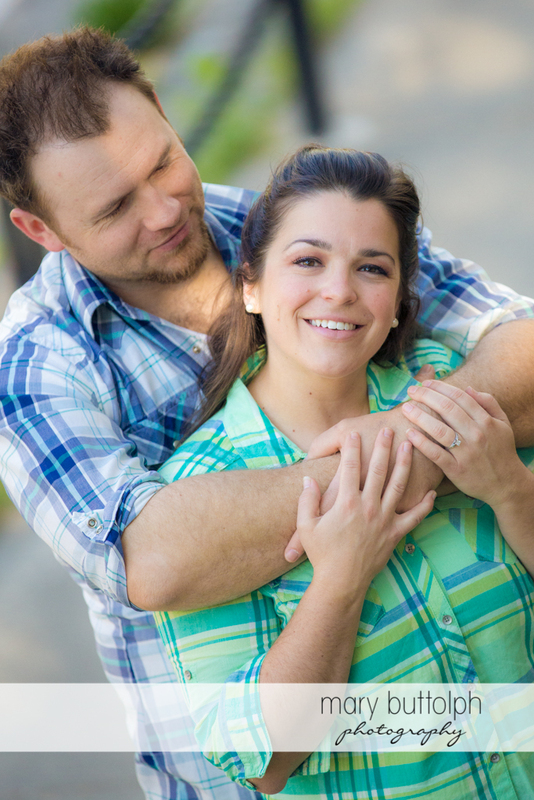 I can't wait to show off what this couple has in store for their nuptials!